With the end of the Vietnam War, a new chapter in human suffering is about to be written. 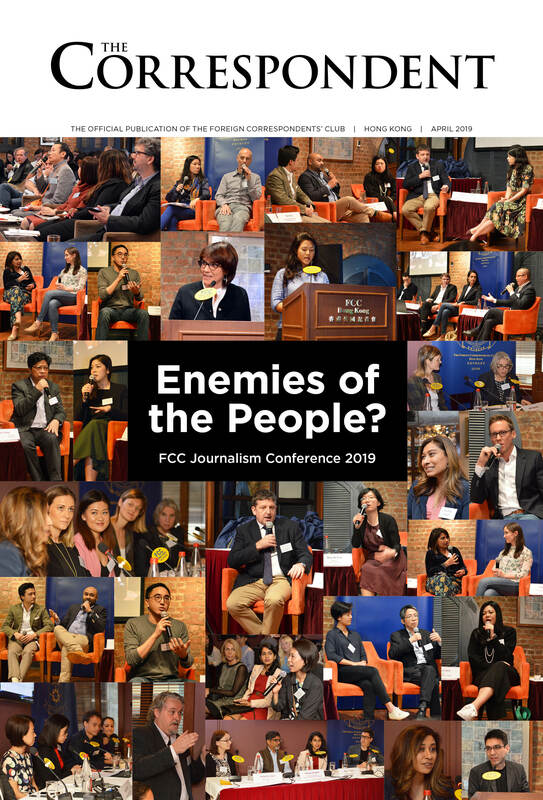 This time, the victim is a little-known country of fewer than ten million people. 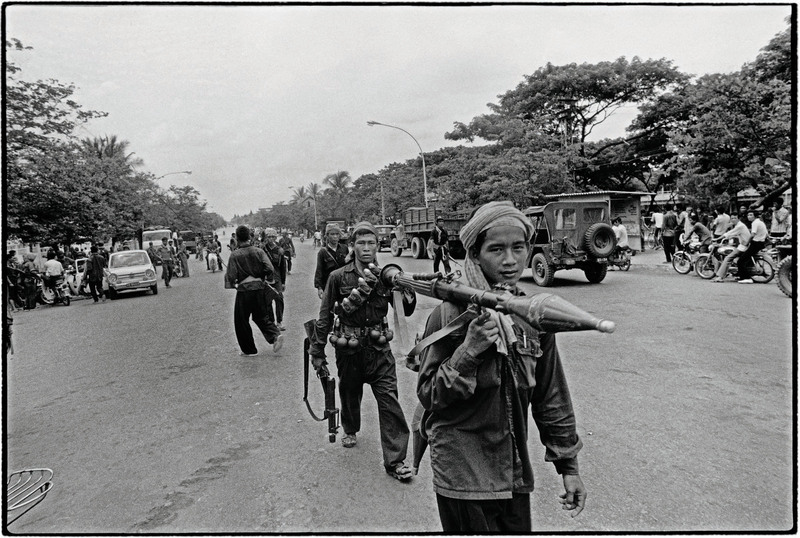 After more than four years of civil war fanned by the wider American involvement in neighbouring Vietnam and Laos, a radical group of Cambodian ultra-revolutionaries known as the Khmer Rouge are now in control of the once-peaceful Kingdom. 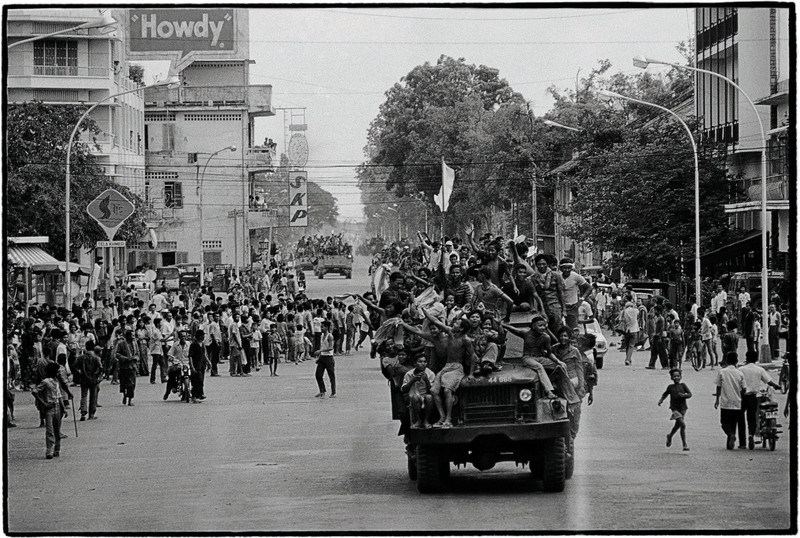 The last act came with the fall of the capital Phnom Penh. 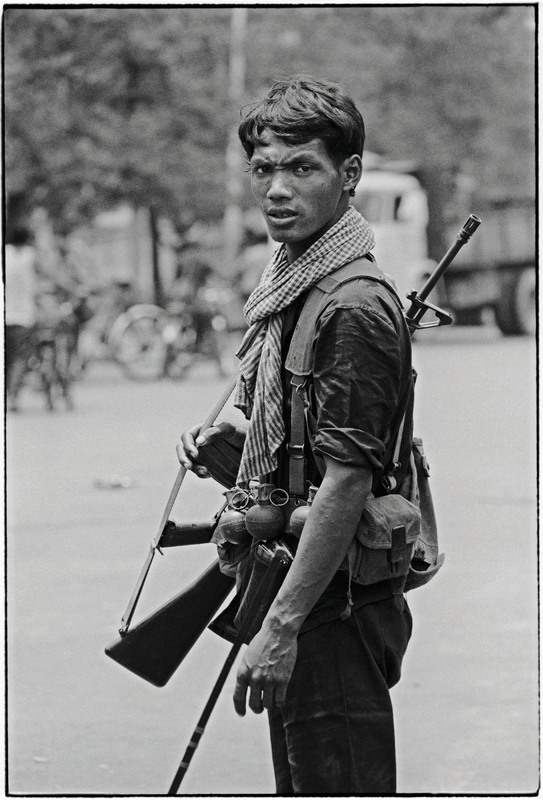 I had been working in Cambodia as a young photo-reporter. As a result, I was able to document the events in those fleeting hours and moments. These images retrace what happened before and on April 17 from the photographs that I was able to smuggle over the border. Forty years on, a new country is emerging. But this nation is born out of the tragic events of that day, which are engraved on every Cambodian’s mind. People assembling on the streets and some join the convoy of trucks and tanks parading down Monivong Boulevard. The not-so-reassuring look on the face of this soldier puts me in a cautious mood. 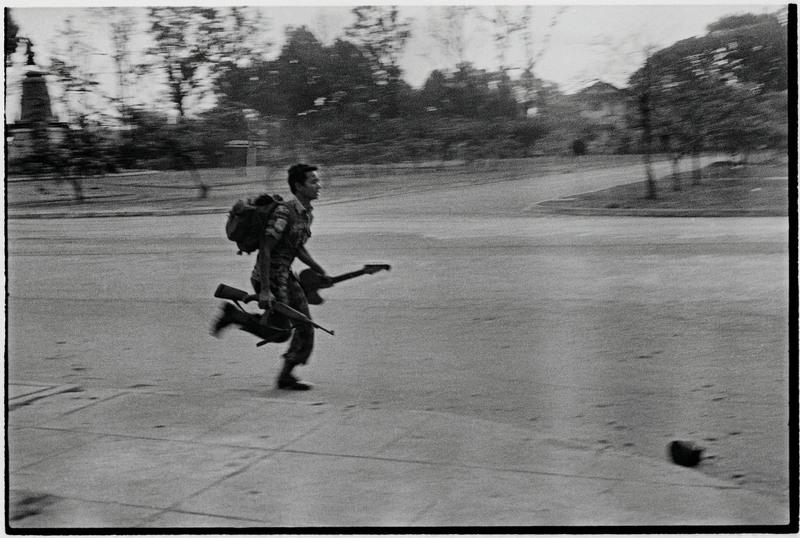 On the morning of the 17th, a lone soldier runs on Monivong with his gun and his guitar.